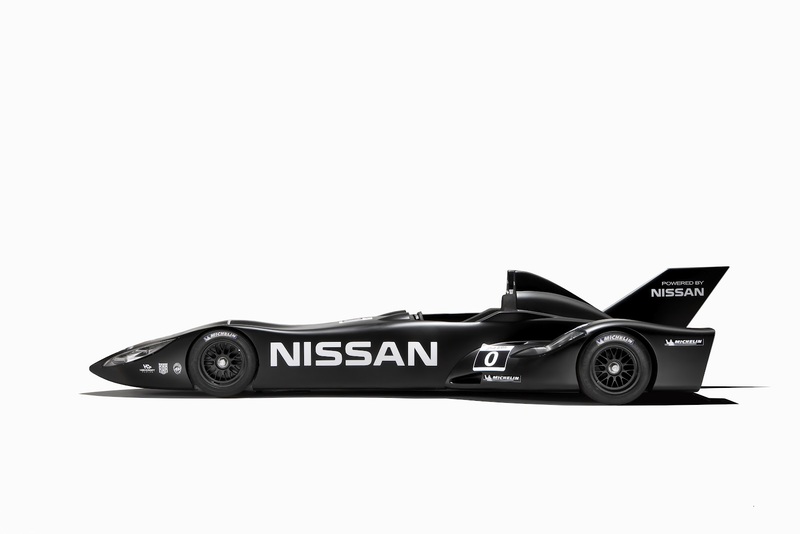 The renderings of this concept race car have been around for several years. 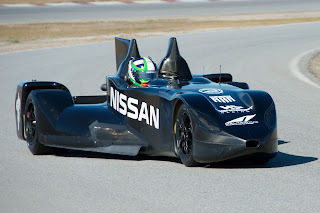 This has supposedly even been in the running as a replacement for the current "Indy" car chassis. 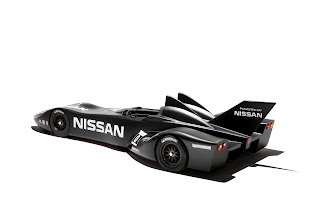 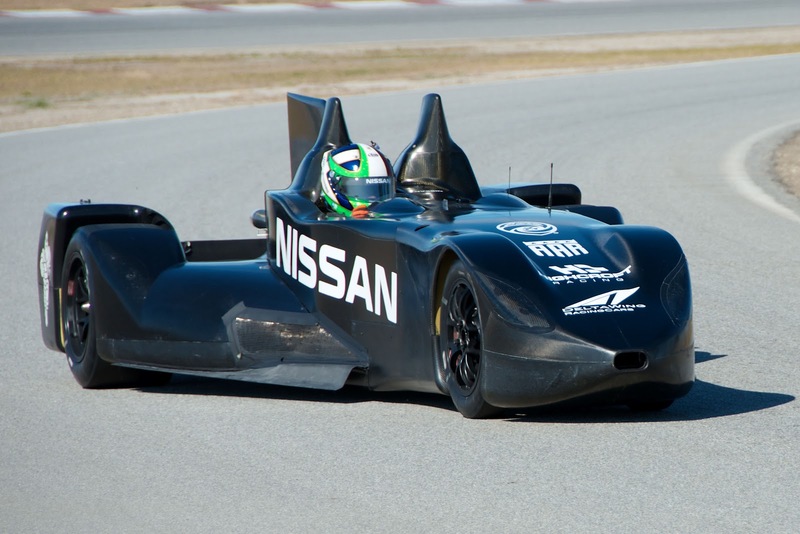 Looking more Batmobile, than race car the DeltaWing was revealed today with a 1.6 liter direct injection gasoline, turbocharged Nissan engine.